Vanessa Dejarnac - My work : my passion ! I have been a guide for Martell for a year and, quite apart from my passion for cognac, I love transmitting the values of this great house and bringing its heritage alive. It’s a pleasure to take my visitors on a voyage of discovery at Martell, starting with the historic house from the 1700s, moving on to the cellars from the 1800s where, supported by a full-size mock-up of vines, I talk about cognac. Then, in the showroom, my visitors are impressed by the gradations of colour of the various samples of eauxde- vie displayed for their curiosity. 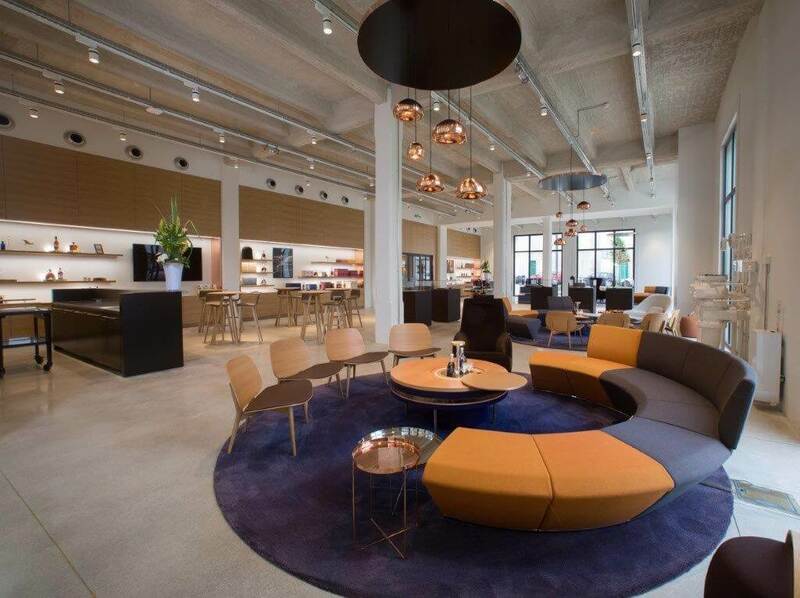 Each room leads to the discovery of a particular savoir-faire and the visit ends in the new boutique, renovated in 2016, with an explosion of flavours - tasting a VSOP neat, on the rocks, in a cocktail or of two different XOs. I’m very lucky to be able to work in such a magical place. It is the story of a man, Jean Martell who founded his cognac house, in 1715 under the reign of Louis XIV. It is the story of a house which, from one generation to the next, has kept alive the age-old knowhow of vinegrowers, distillers, barrel-makers and cellar masters. 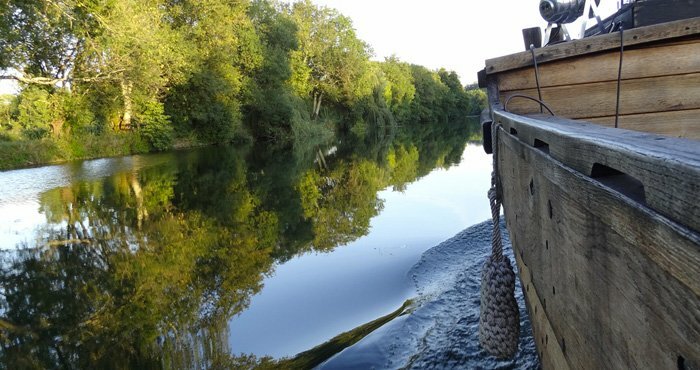 It is the story of a beautiful region, whose crus bear poetic names: Grande Champagne, Petite Champagne, Borderies, Fins Bois. It is the story of a French art of living made up of refinement and elegance, whose spirit gives Martell cognacs their clearly recognizable style. It is the story of a house which has just celebrated its Tercentenary. It is a story to be discovered, explored… and savoured. Discover 300 years of artisanal knowhow during your visit to our historic site. Taste Martell VSOP, accompanied by classic French patisserie. From the vine to the glass, discover the secrets of artisanal knowhow and finish your visit with a sensory experience: mirror tasting of Martell XO and Martell Cordon Bleu, accompanied by appetizers. It was during the reign of Louis XIV that Jean Martell established his cognac House. Get to know the Martell style, marked by its favourite blend: Borderies. 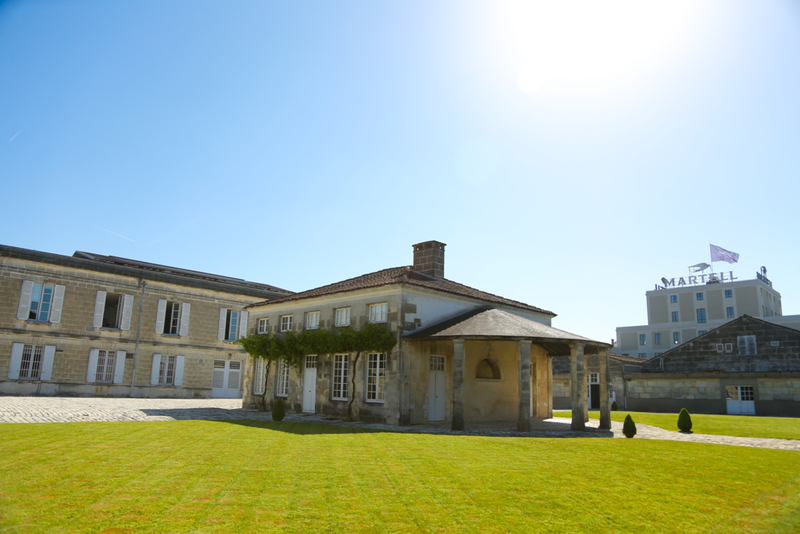 From the vine to the cellar, the alembic to the carafe, discover the history and knowhow of the oldest of the great cognac Houses. Bring your visit to a close with a tasting and take away a personalised bottle of Réserve Borderies. Taste our superior cognacs and discover the elegance, finesse and unique balance that, in a round of aromas, make them the House signature style. 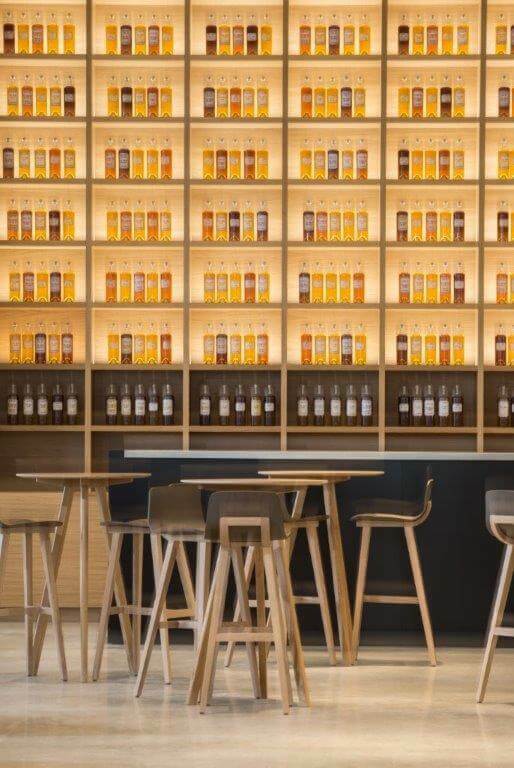 There are different ways to taste cognac – you’ll be surprised! Invite your friends or family to the world of Martell cocktails. At the end of the cellar visit, an opportunity to try some cocktail recipes with a professional barman. Explore our cellars and soak up the remarkable heritage of this 300-year-old business. Top off your visit by entering the Creation Cellar, usually closed to the public. Here Martell keep hidden their oldest eaux-de-vie. Savour this rare moment, marked with history. 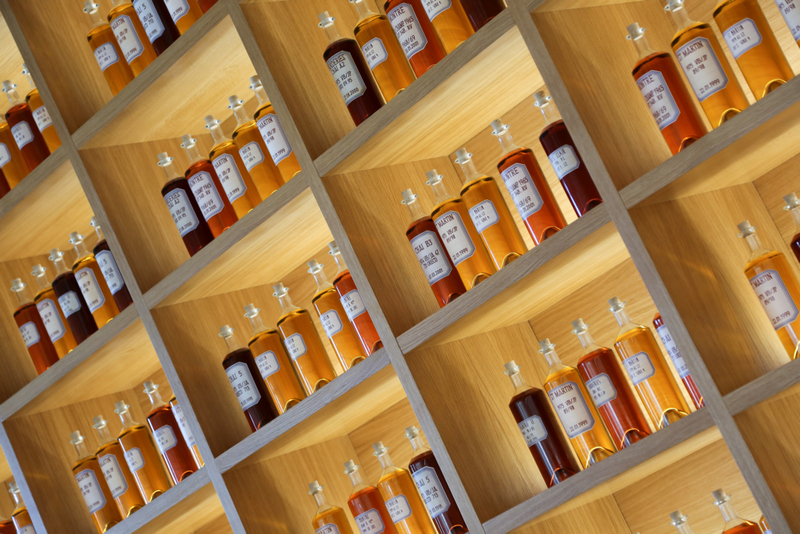 Before a final tasting, you will be invited to bottle one of the House of Martell’s cognacs.